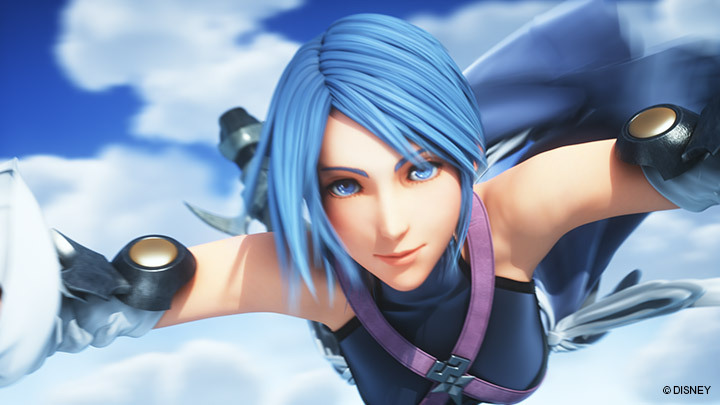 Square Enix released new renders of Aqua, Mickey Mouse, and the main characters of Kingdom Hearts X Back Cover: Aced, Ava, Gula, Invi, Ira, and the Master of Masters. 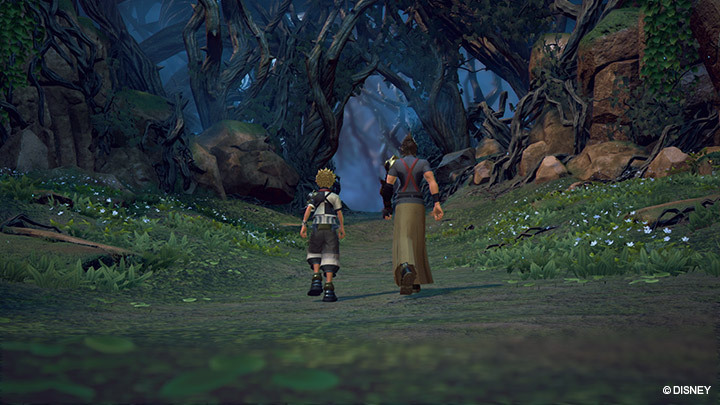 Square Enix also released screenshots from Kingdom Hearts 0.2 and Dream Drop Distance HD. Oh my god they look gorgeous! Mickey looks SO cute and a lot better than he did when we seen him in the second 2.8 trailer. Loving the screenshots that are teasing Enchanted Dominion as well! Ugh I just need this game to come out in December like it was going to originally :'(. 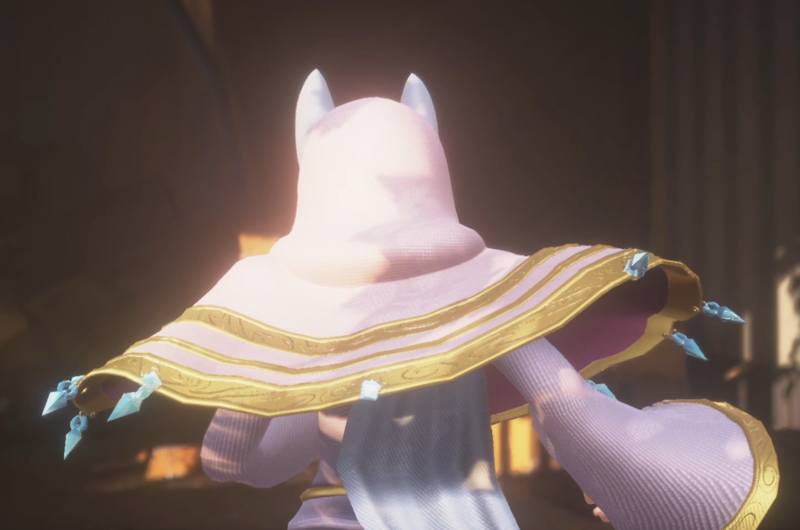 As my friend kindly pointed out, Ava and Ira are wearing capes. I don't remember that. No, that's her dress thing. All of the foretellers have that. 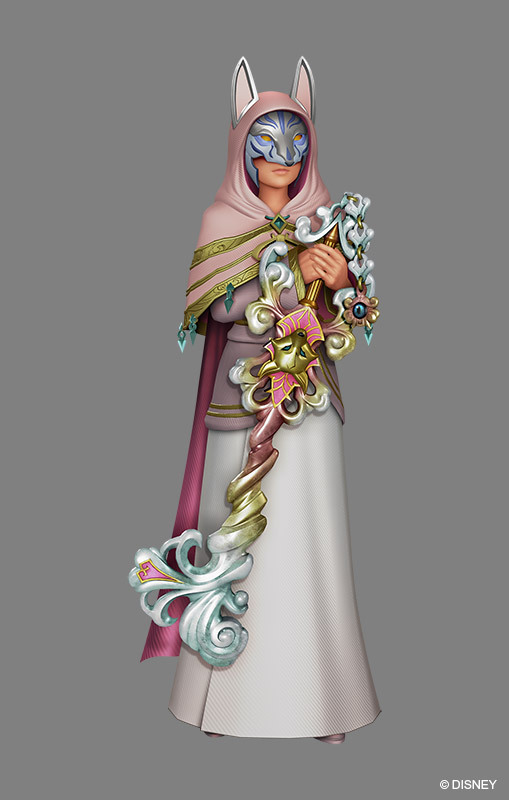 And all Foretellers have that in their KHXBack Cover renders, you just can't see them in three of the renders above. Unless the cape you can see is different to the "dress thing", in which case I apologise for the misunderstanding. I see I see. Yes, the renders hide them. 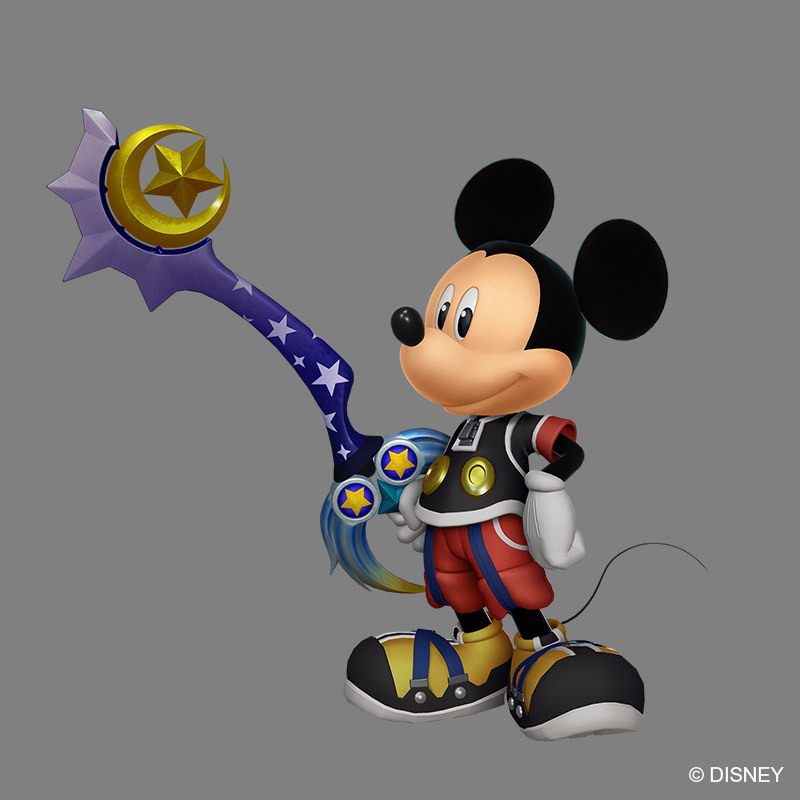 Notice the scratches on Aced's Keyblade? Nice. So is Mickey wearing his CoM outfit? BTW Master Invi looks gorgeous. So glad that I was in her faction. Yes, 0.2 takes place right before CoM. 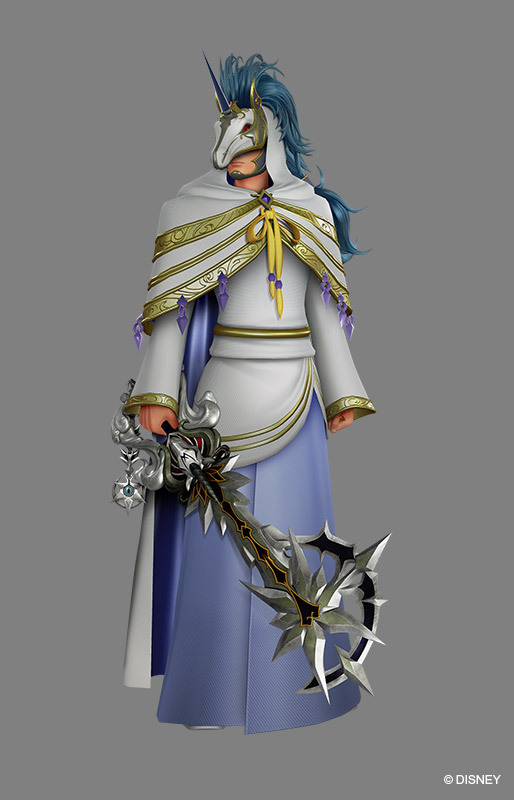 Gula's is identical to Sora's KH3 render, Aced is similar to one of Terra's official artwork, and Ira REALLY reminds me of Eraqus. 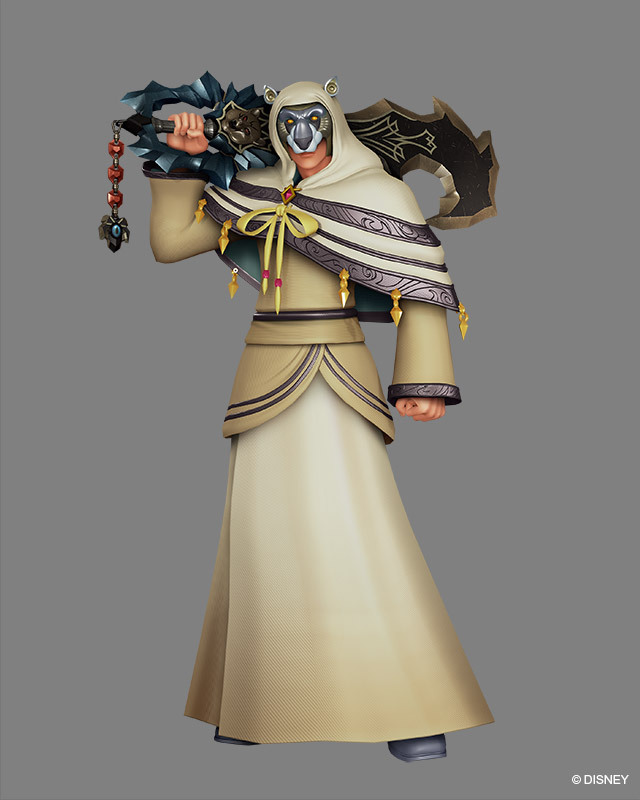 Not sure on the others, but the Master of Masters having one hand behind his back reminds me of Ansem the Wise's tendecy to have both. 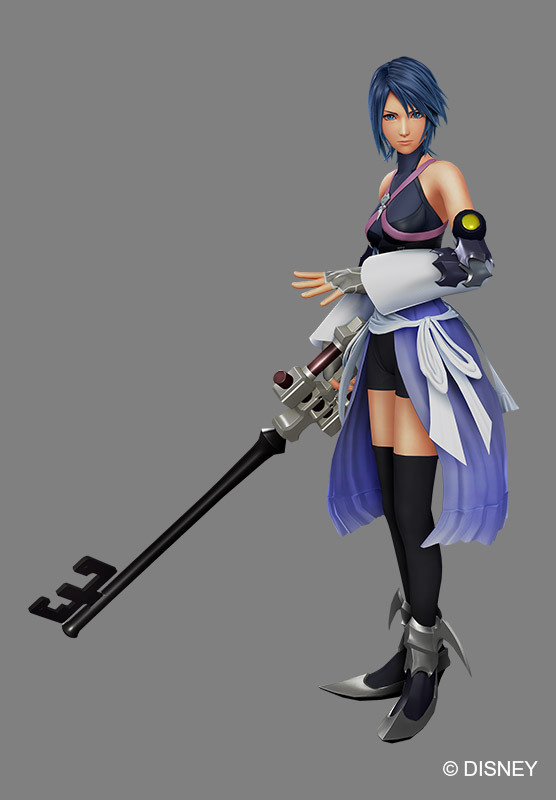 Also, Invi's pose reminds me of how Kairi held her Keyblade for the first time in KH2, but it's not the same pose. 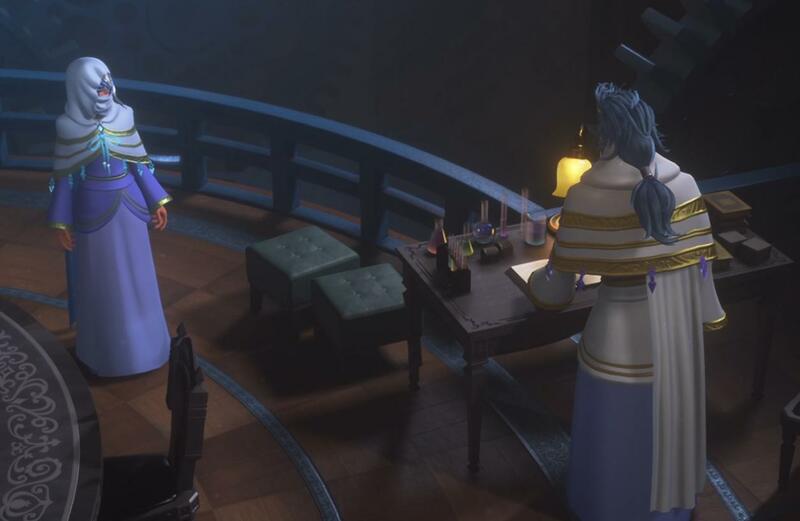 Can anyone think of any significance for the Foretellers' keychains or remember anytime we saw an object similar to those? 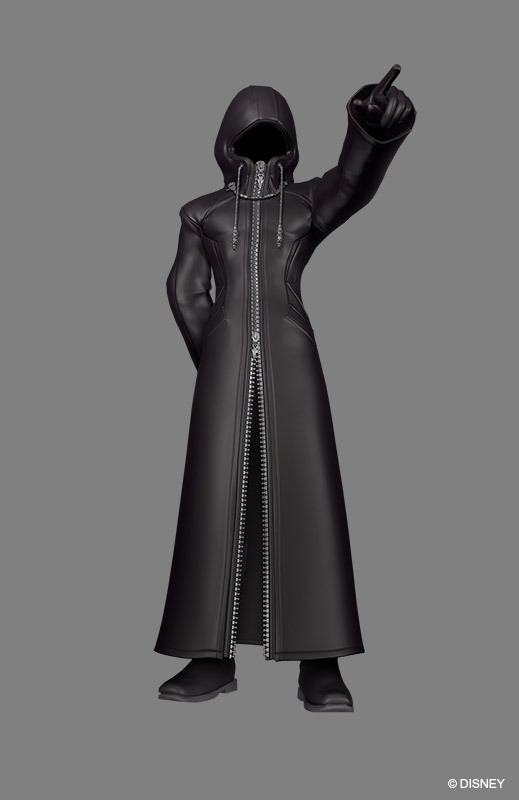 Because Ira's keychain looks like one of the symbols in the KH3 chess pieces. 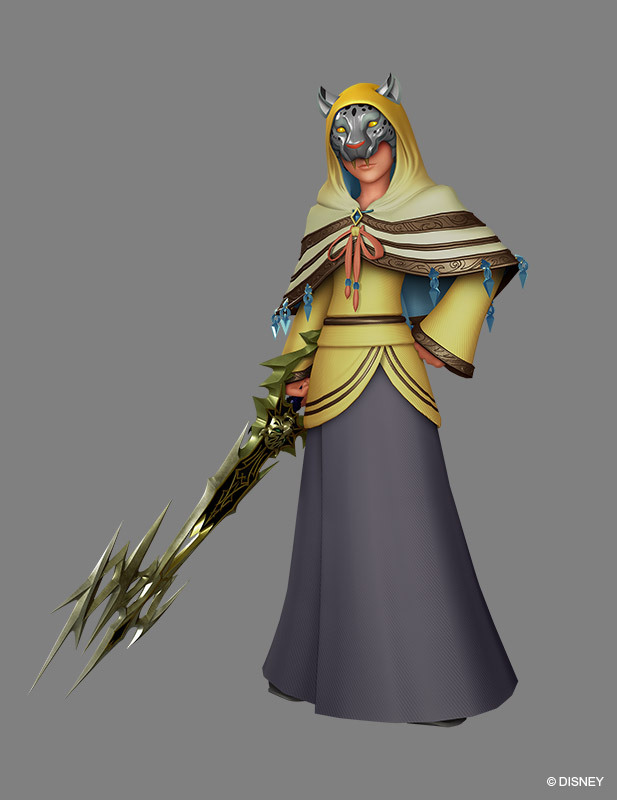 And speaking of which, the tooth of Invi's Keyblade looks like the thorn symbol that people are associating with Marluxia. 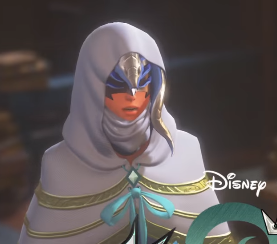 I wonder if we'll see the Foretellers' faces this time. I want to see if Invi is hiding something in her mouth. 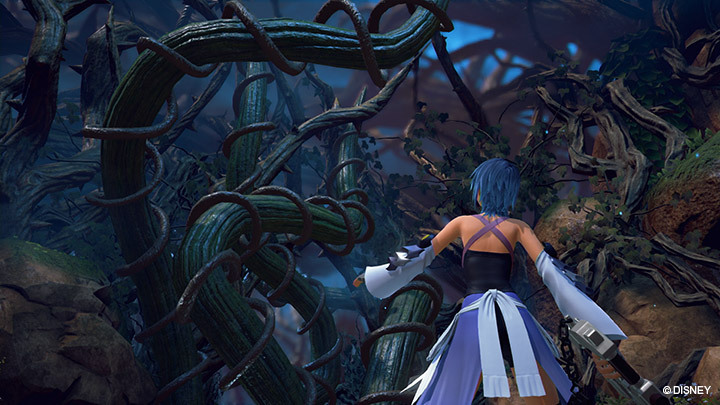 Could she have an injury there, or maybe even an X-scar like SaÃ¯x? 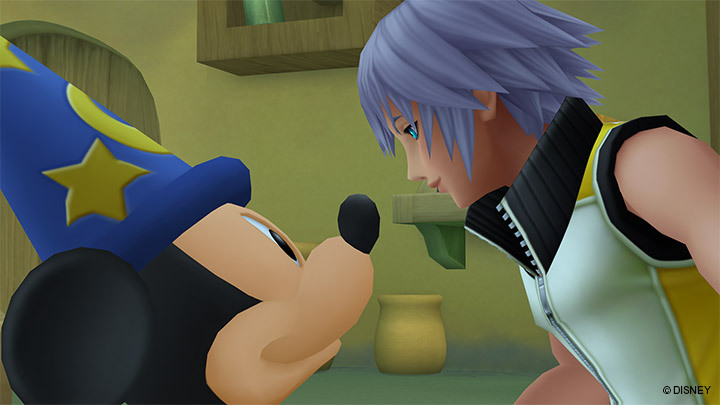 Nothing's wrong with her mouth, but the possibility of a scar like SaÃ¯x's isn't completely out of the window. Are they trying to kill me with these? 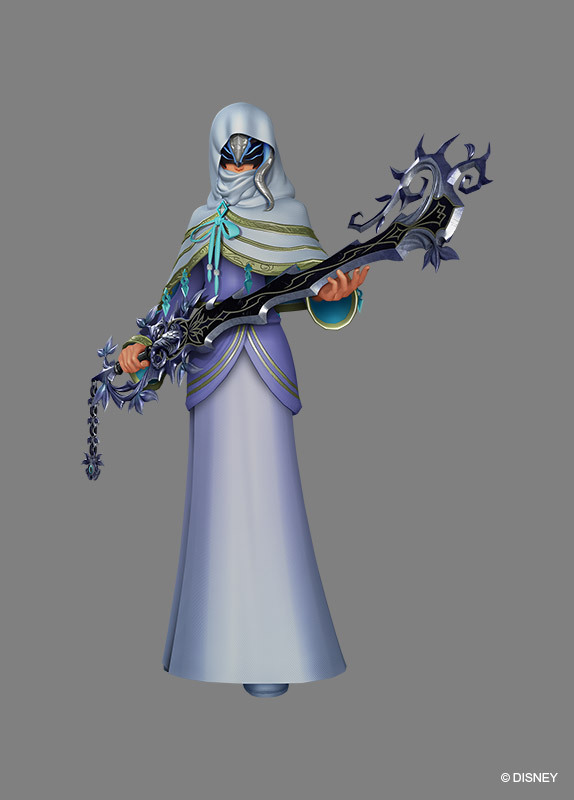 Man, those renders are all so damn pretty, but boy oh boy do I hate how the Foretellers' Keyblades look. 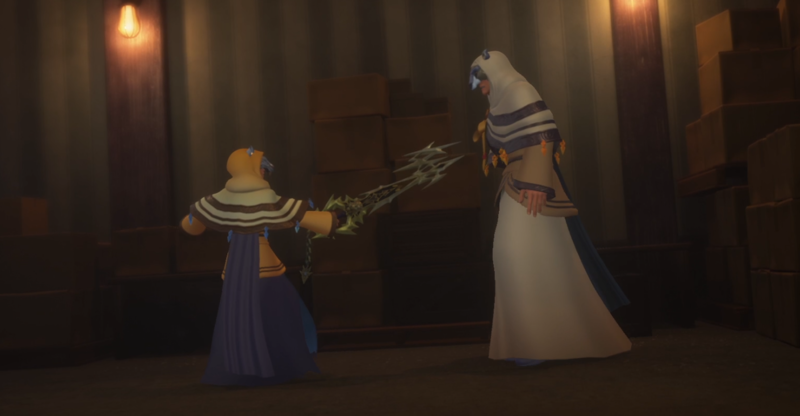 I mean, they look good graphically, I just dislike the actual designs, though I suppose they also have an older Keyblade look to them. 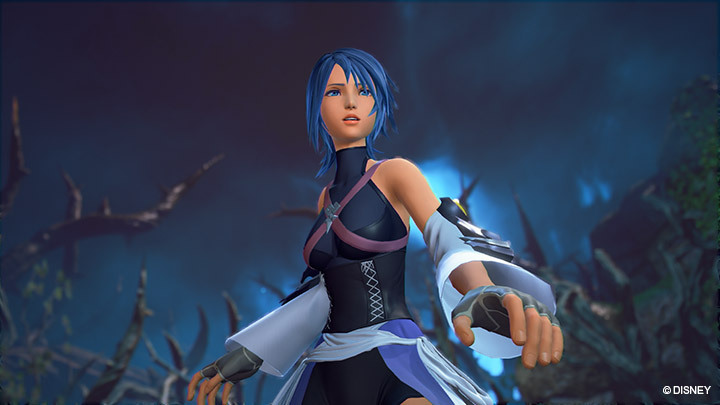 The only one I actually like would be Kairi's I MEAN UH Ava's. I actually like all of the designs. They kinda look elegant (Ava's KB at least), rusty and... antique, I guess? This game looks a lot better than it initially did. I'm pretty excited for it now.